Inspired: An Improv Blog Impride Workshop! The Supporting Roles with Celeste Pechous! Impride Workshop! 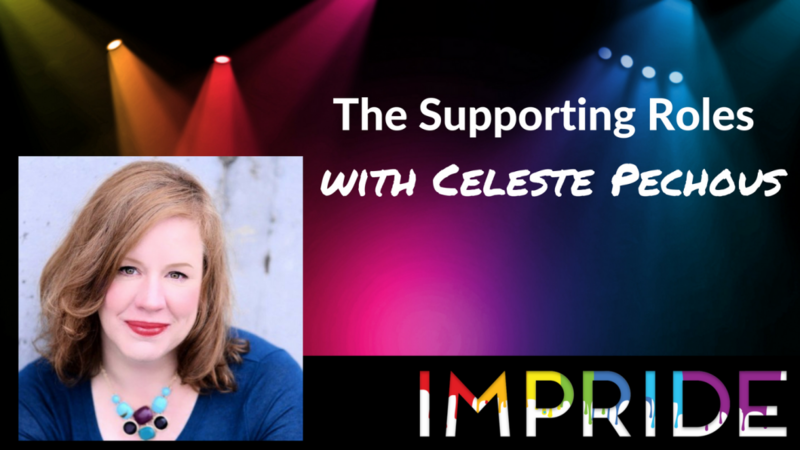 The Supporting Roles with Celeste Pechous! Supporting roles are often undermined in their concrete ability to heighten and enhance a scene to it’s full potential. This workshop will allow you to look at the scene from a whole new angle via different avenues of supporting what is already there by adding to the scene via entrances, exits, walk-ons, background and atmosphere. Find purpose, timing and voice in your supporting roles. Sound like the kinda stuff you wanna learn? Sign up now! This workshop will take place on Saturday, July 7th at 10:00 am.